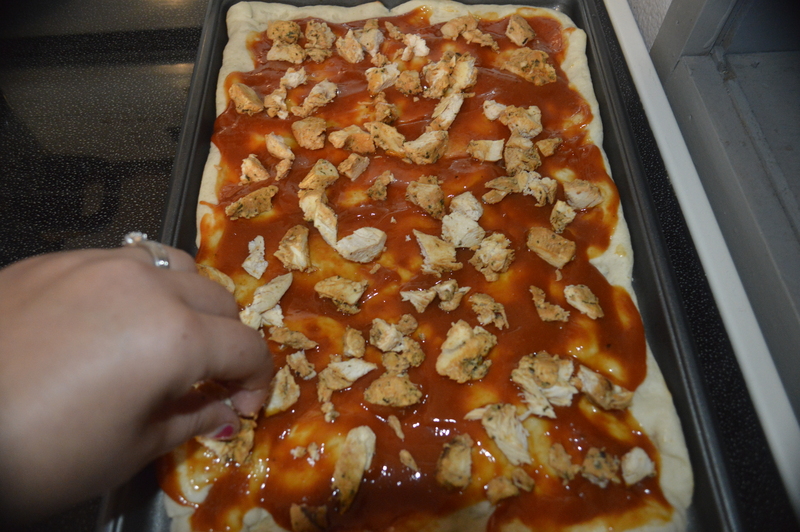 I first saw a recipe for BBQ Chicken Pizza a few years ago on Sandra Lee’s Semi-Homemade cooking show. 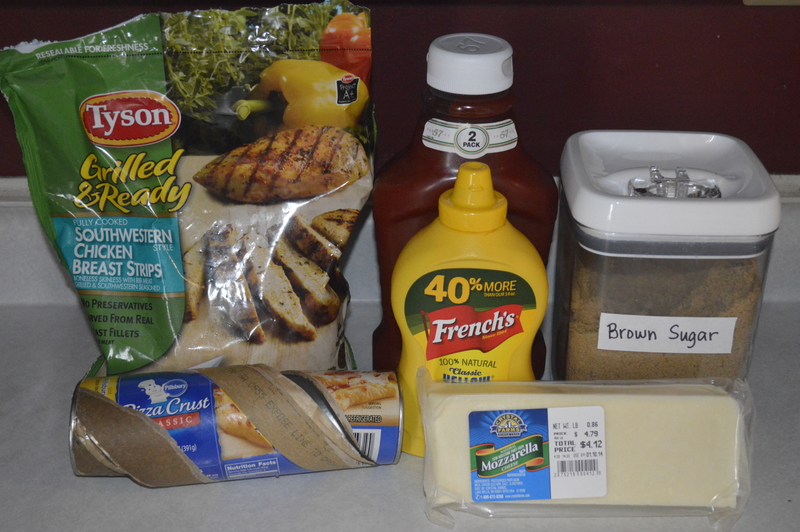 I altered it a bit for ingredients that I had on hand. 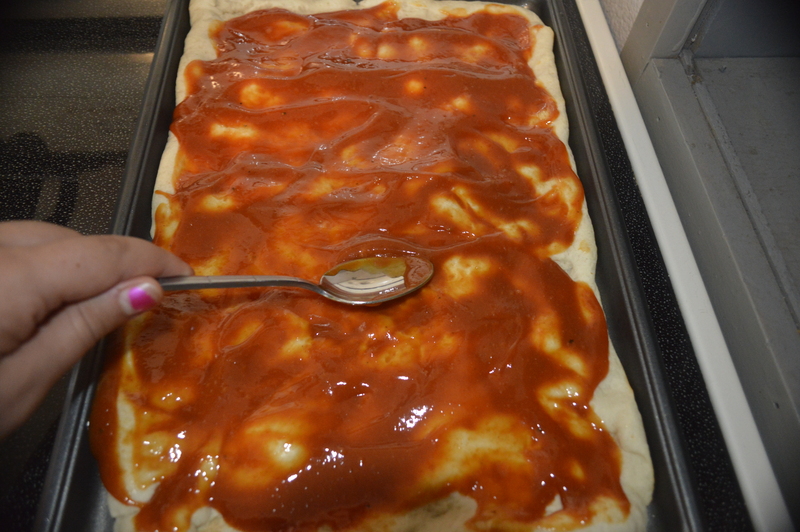 It’s very easy to make and so delicious! Directions: Combine together and mix until thoroughly combined and no sugar clumps remain. Preheat the oven to 400 degrees or whatever the packaging calls for. 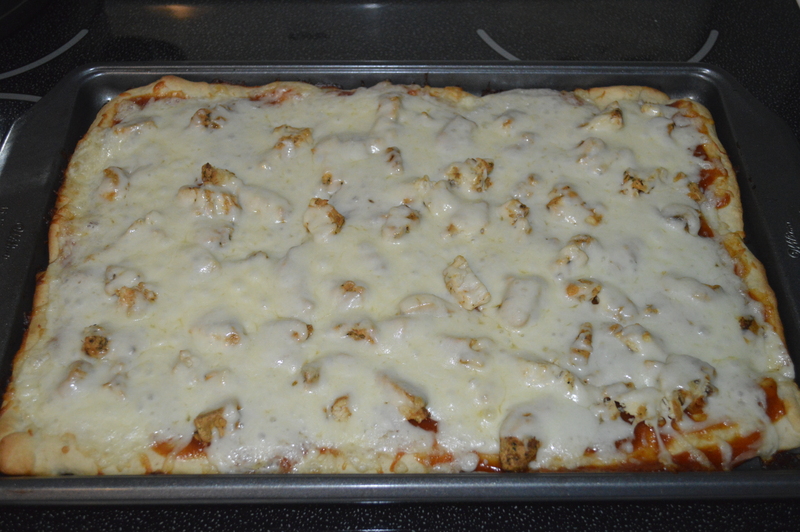 Open the pizza dough and spread out on a cookie sheet. Then you follow the instructions on the pizza crust package. I put the crust into the oven for about 7-8 minutes. 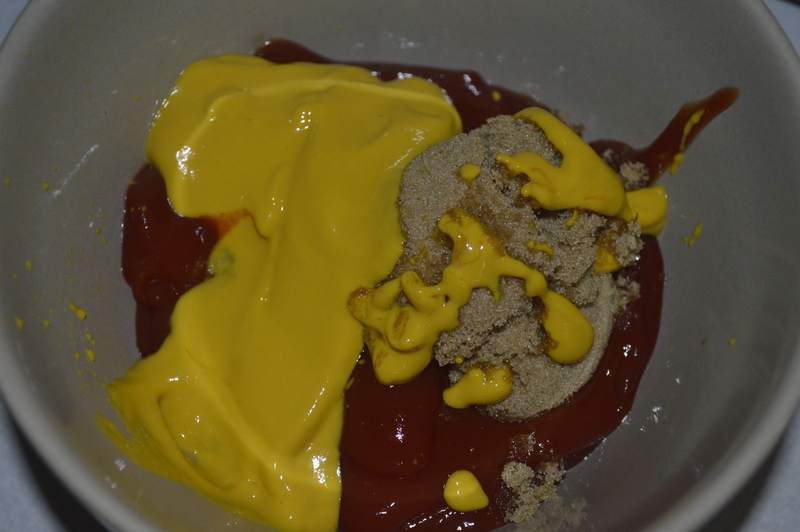 Once I took it out, I spread all of the BBQ sauce on top of it. 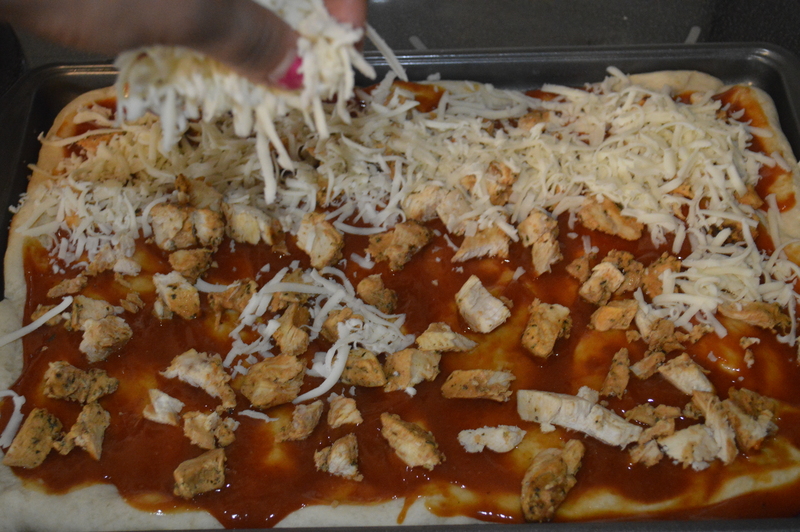 Now you just sprinkle the cooked chicken pieces all over the top of the pizza. You can add more or less depending on your preference. I like to have a little bit of chicken in pretty much every bite. Spread the cheese all over the pizza. 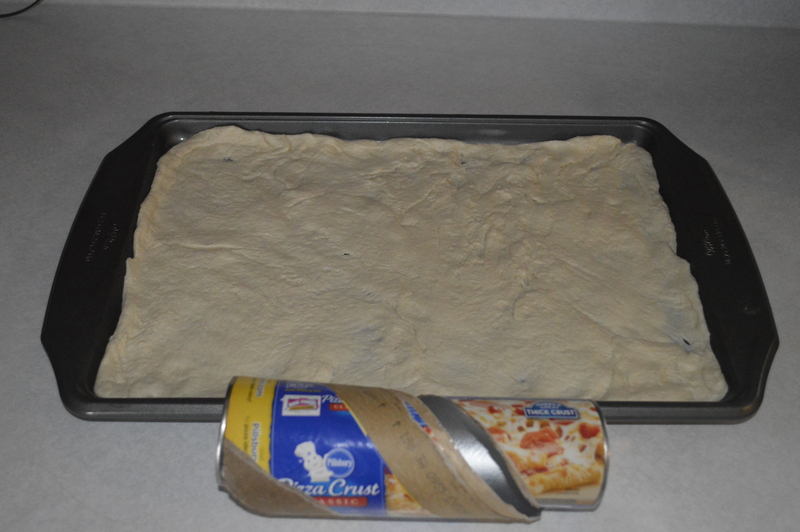 It’s time to put the pizza into the oven according to the pizza crust directions. 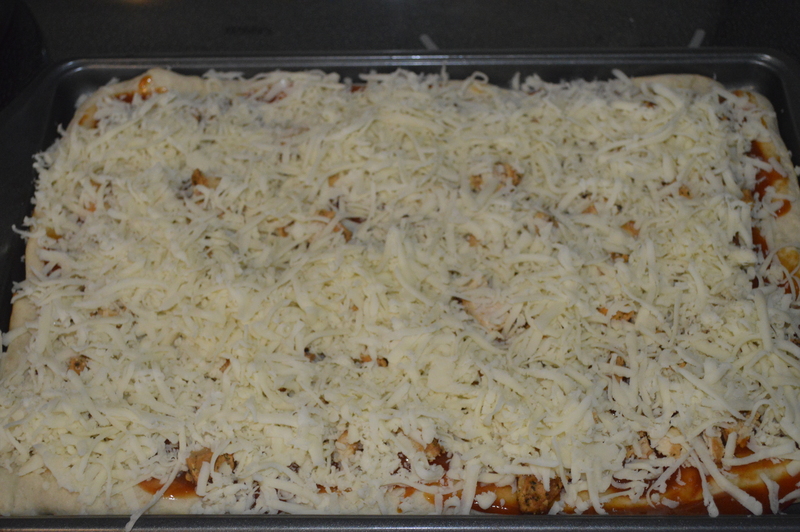 Since the meat is cooked, your main goal is to brown the crust and melt the cheese. This doesn’t take too long. It will be about 13-14 minutes usually. 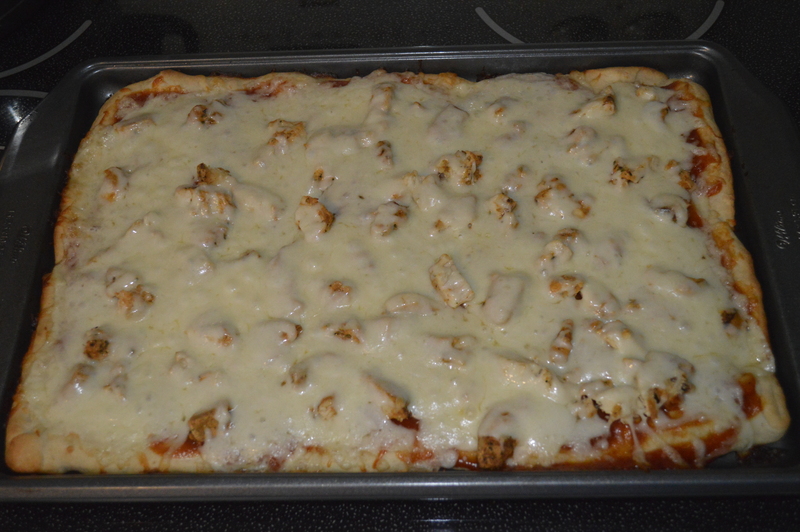 The pizza is done and so yummy!!! 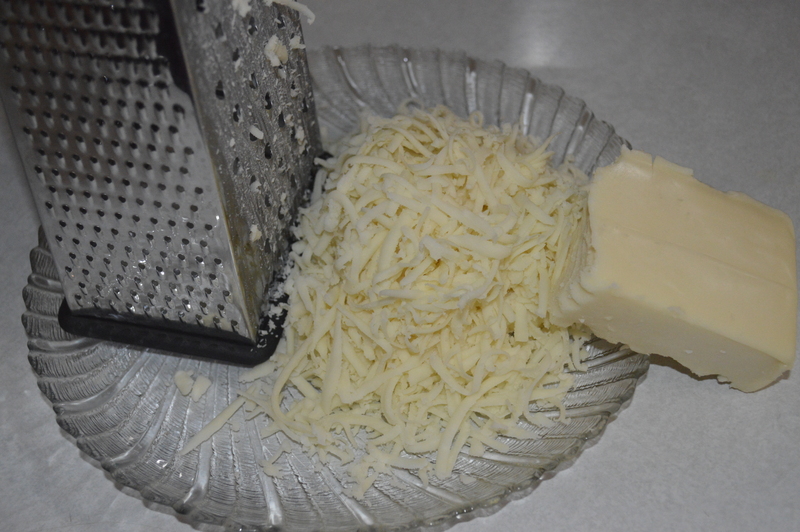 I hope you enjoy this easy recipe! 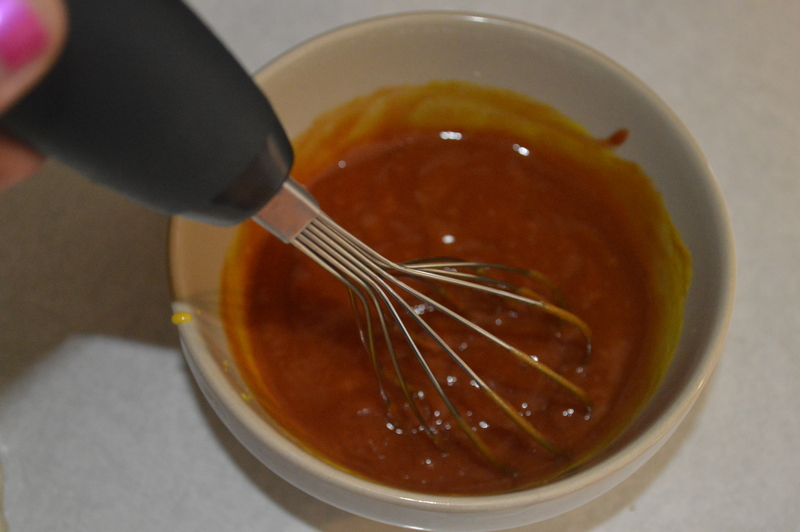 It tastes so good and that’s coming from me, someone who doesn’t like to try crazy sounding new things too often. Enjoy! Let me know what you think of this recipe! YO! send me a few slices in the mail!